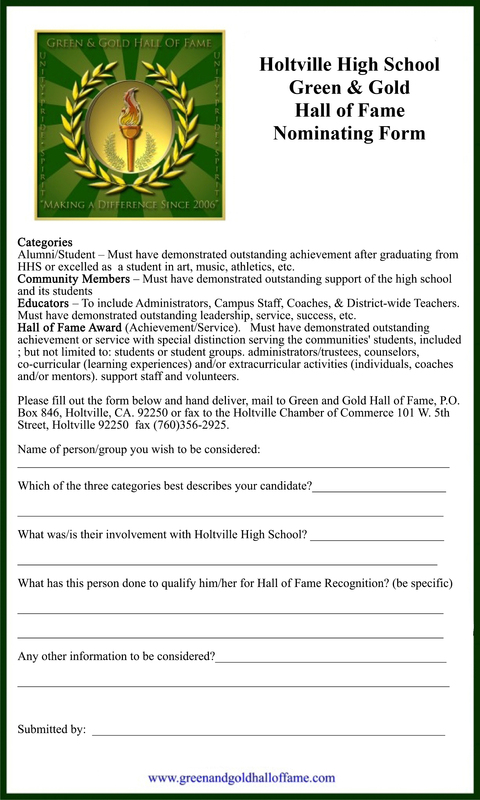 Welcome to the Web site of the Holtville High School Green and Gold Hall of Fame. 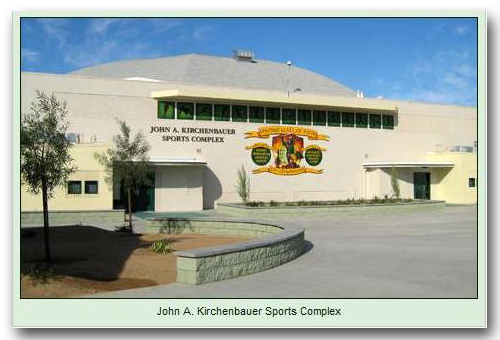 The hall of fame was created in 2006 to honor residents of Holtville, CA, who have excelled in the areas of athletics, academics, and community service. 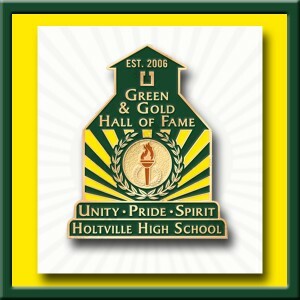 You can learn more about the Green and Gold Hall of Fame by clicking on the ‘About’ tab above. Please take a moment to look through the ‘Inductees’ section to learn more about inductees from past years. 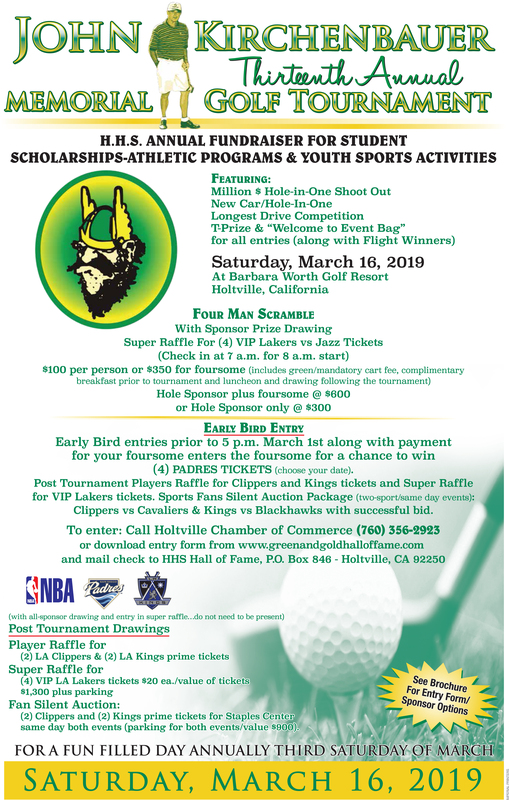 Entry forms for youth academies, applications for scholarships and stipends, hall of fame nomination forms and order forms for memorial brick pavers can all be found under the ‘Forms’ tab. 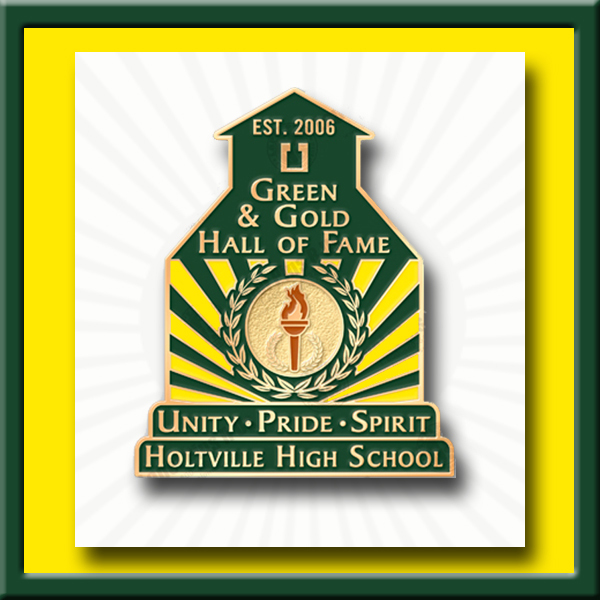 We hope you enjoy this record of some of the greatest residents Holtville has ever had! 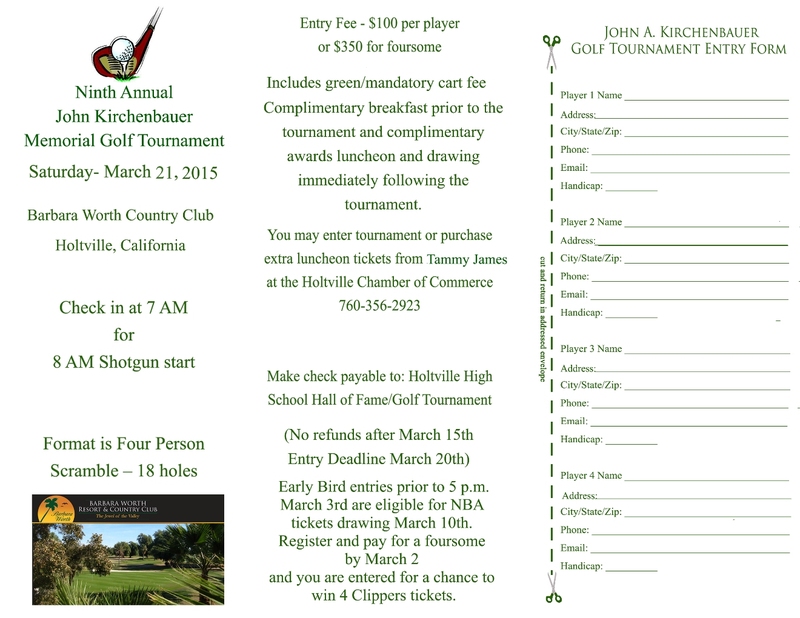 Early-bird drawing for complete foursomes entered and paid by 5 p.m. March 2. 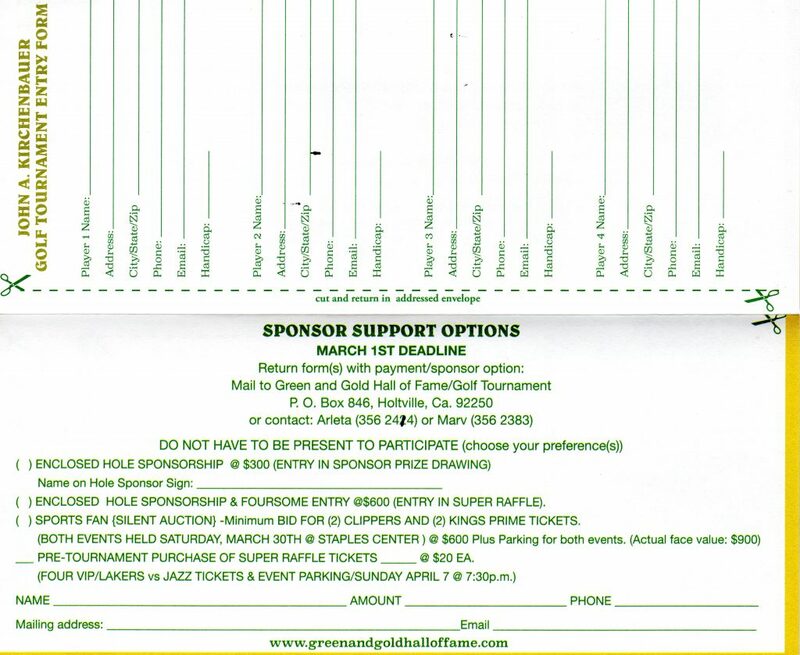 All registered foursomes who have paid will be entered into a drawing on March 6 with a chance to win TBA tickets. 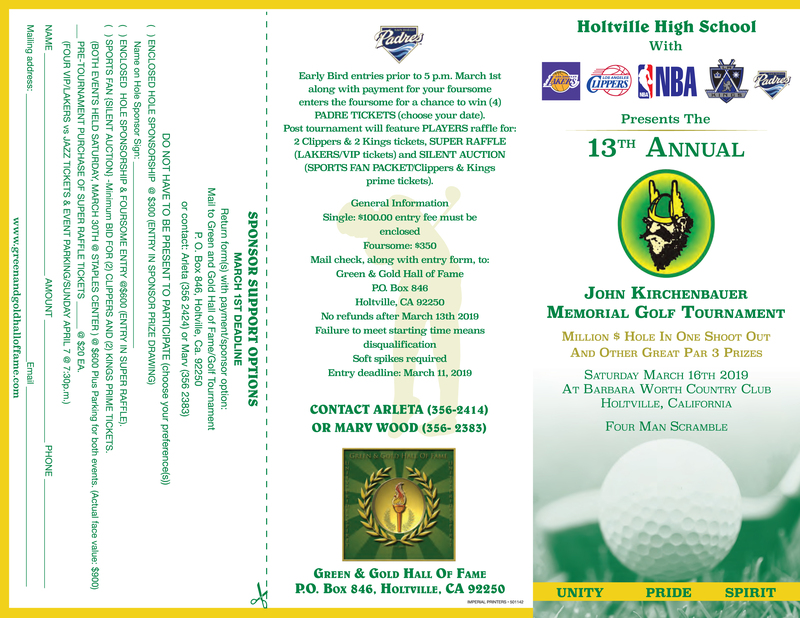 All 2012/2013 Sponsors to receive a Lapel Pin for their support.